WATCH NOW and learn about our new REFERRAL PROGRAM! Let us be your guide to southeastern NC! 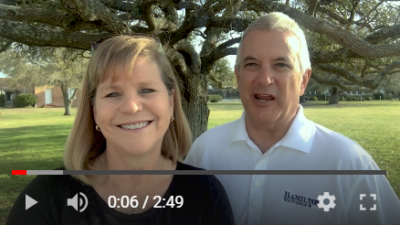 TUNE IN as Jack Hamilton of Hamilton Realty Group takes on southeastern NC in the Brunswick Beat!! 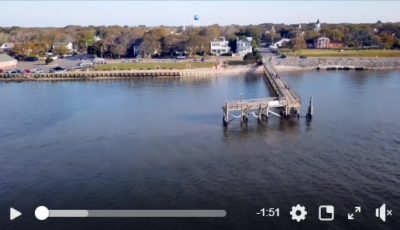 Learn more about the people and the places we know and love in our coastal community. UP FIRST -- Cafe Koa -- WATCH NOW! 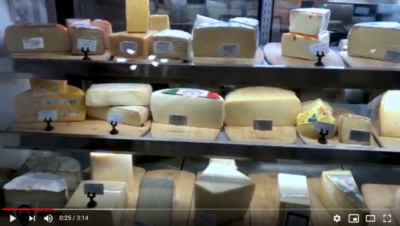 A Holiday Message -- WATCH NOW! What a wonderful year it has been and we have our friends, family and clients to thank! 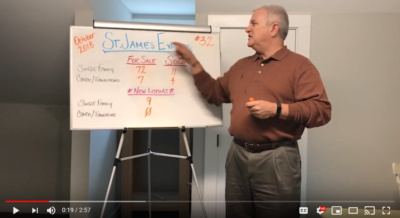 WATCH as North Carolina real estate expert, Jack Hamilton of Hamilton Realty Group, discusses NOVEMBER 2018’s real estate market numbers in St. James Plantation, NC. 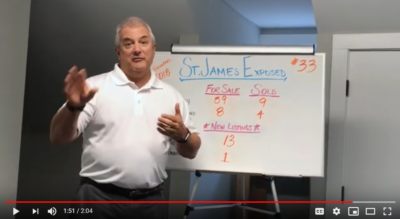 WATCH North Carolina real estate expert, Jack Hamilton of Hamilton Realty Group, discuss OCTOBER 2018’s real estate market numbers in St. James Plantation, NC.